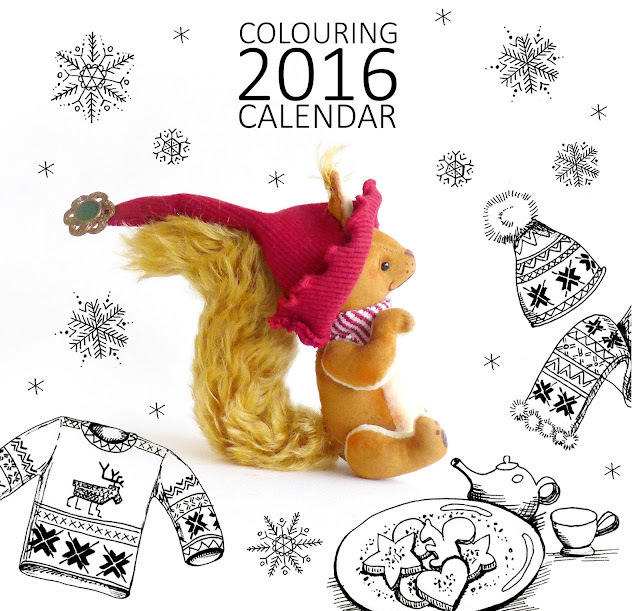 On Hugglets you will also be able to purchase 2016 calendars with my creations and illustrations. 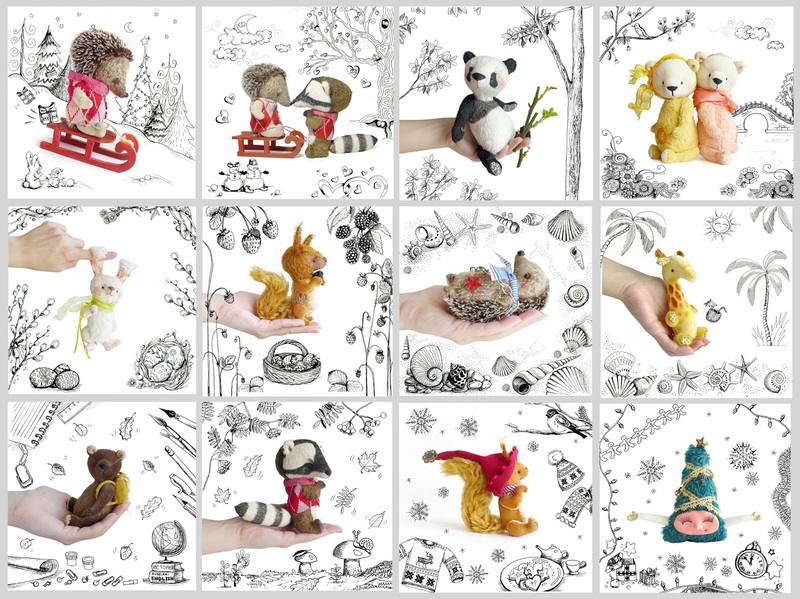 Each calendar is in English and measures 21x21cm. 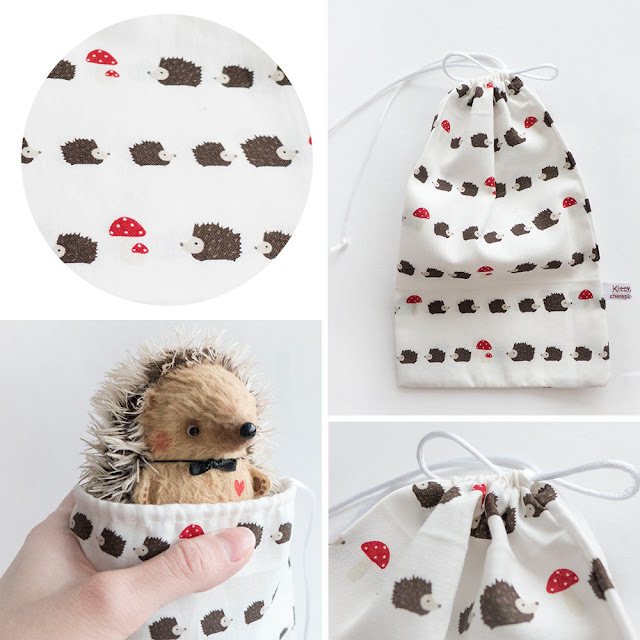 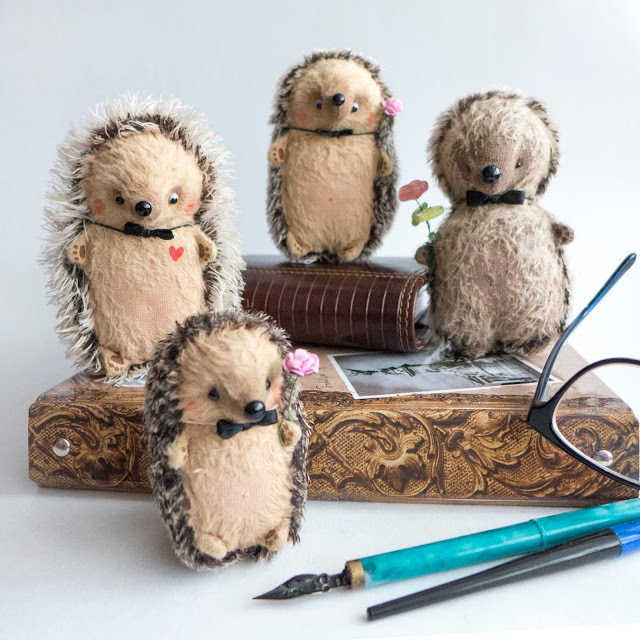 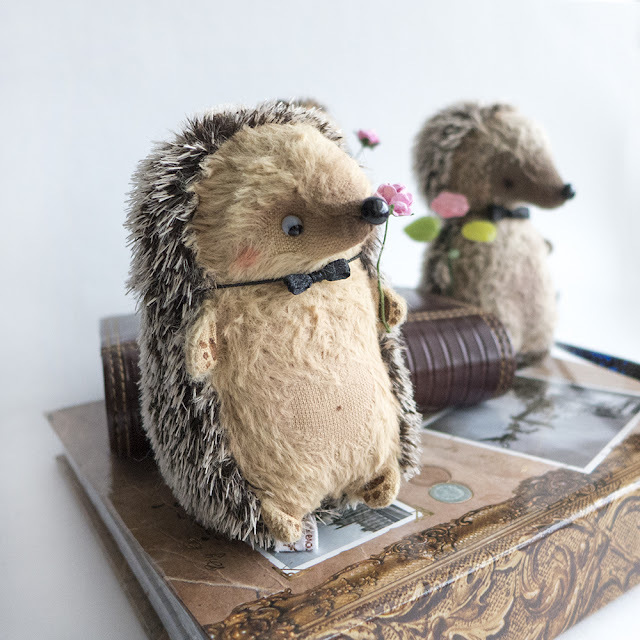 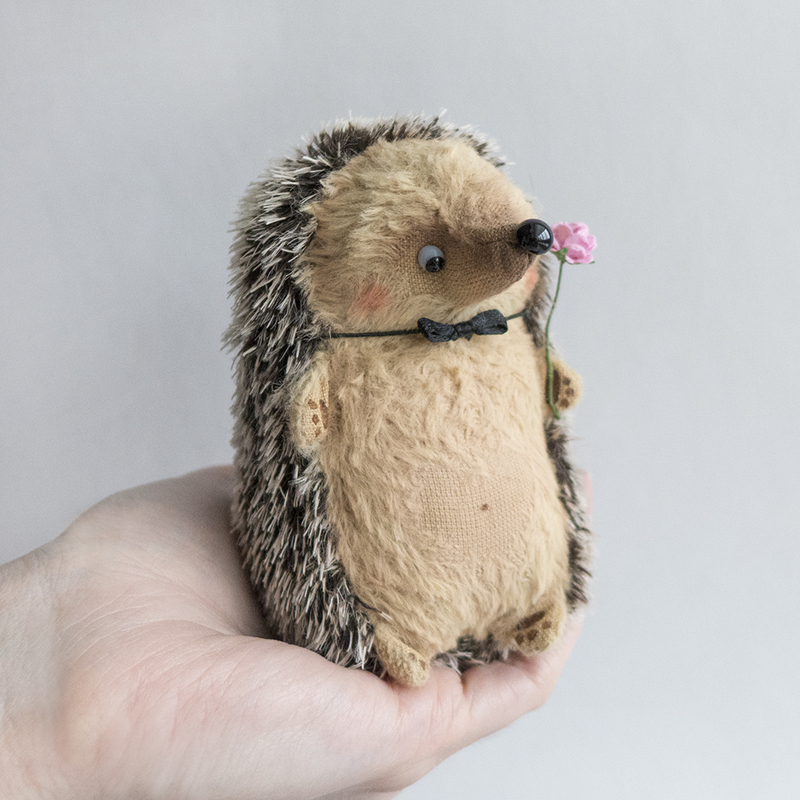 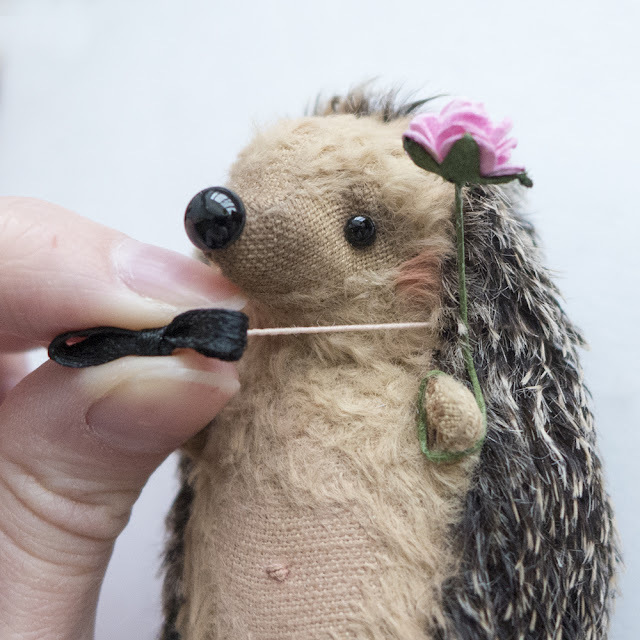 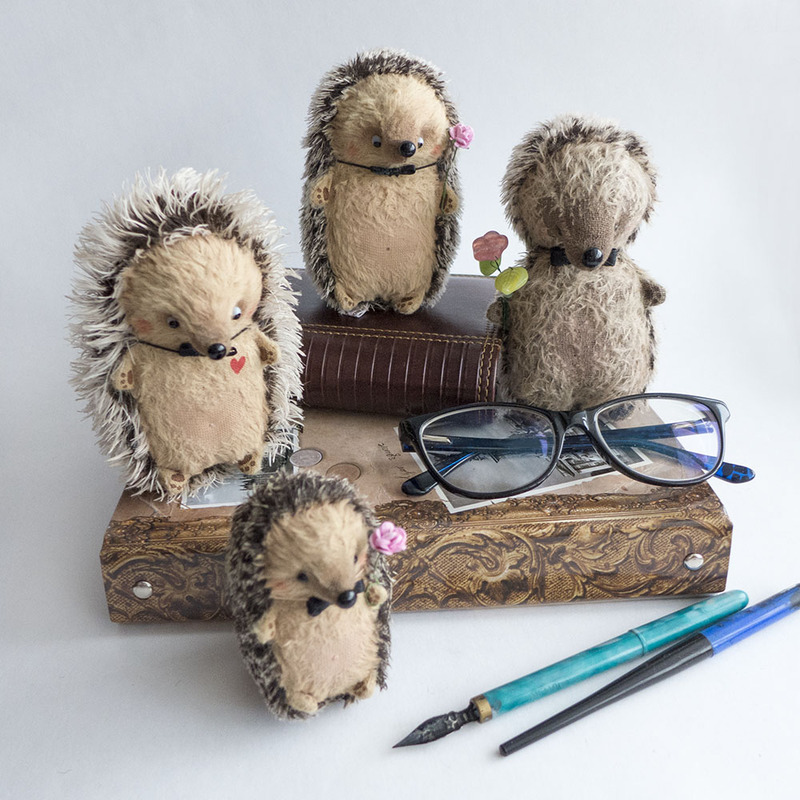 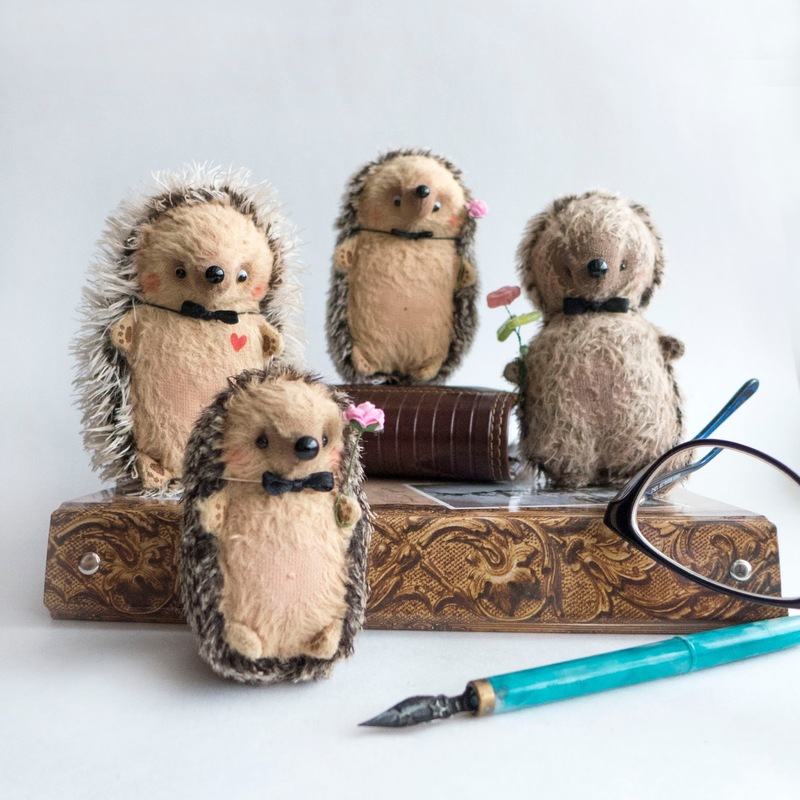 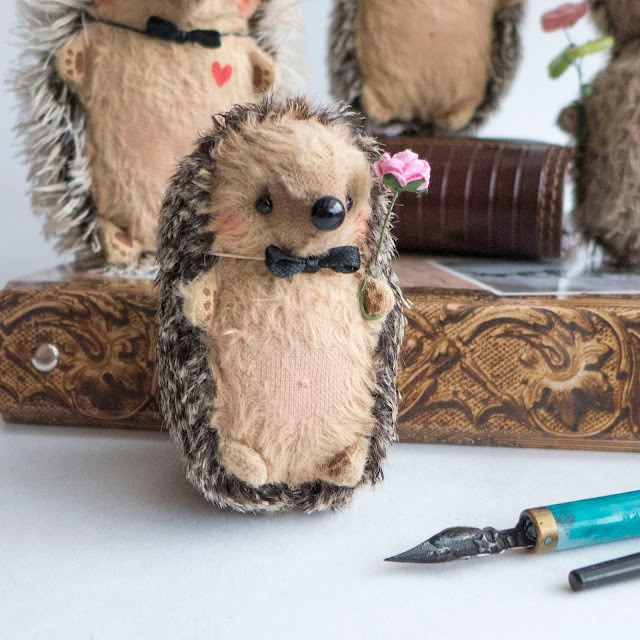 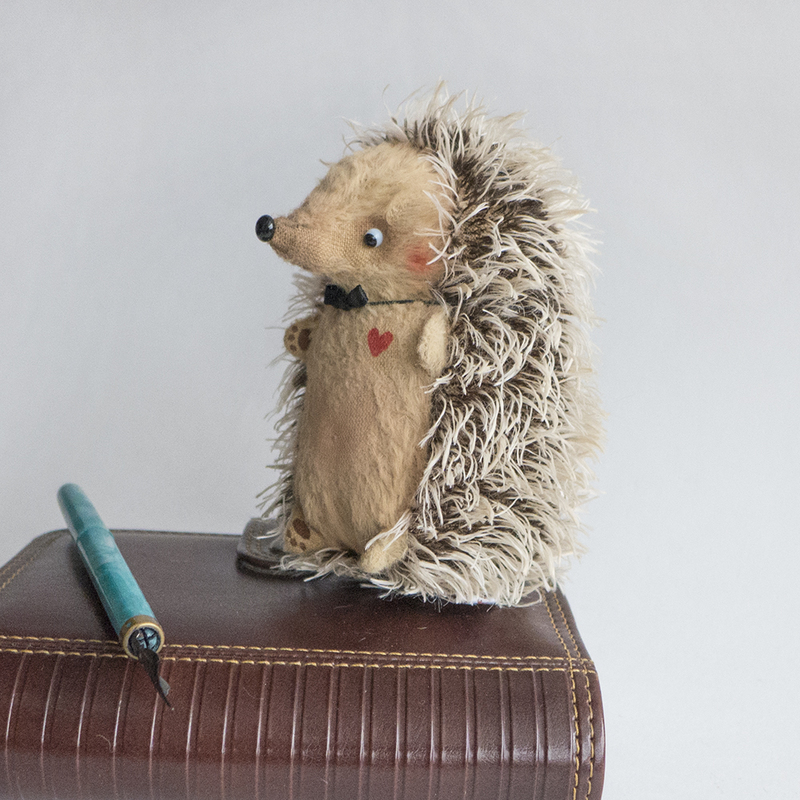 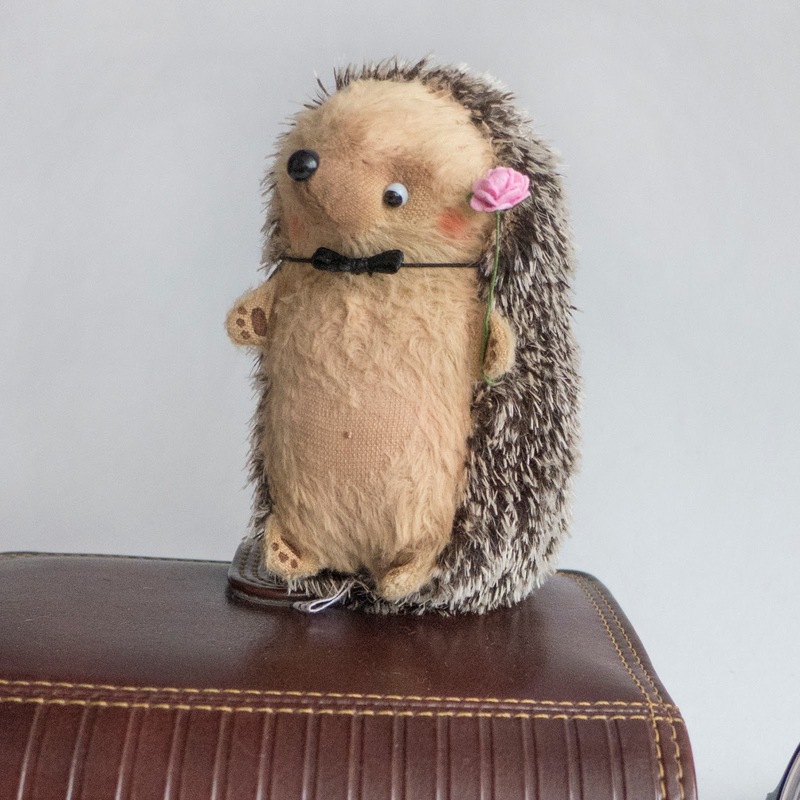 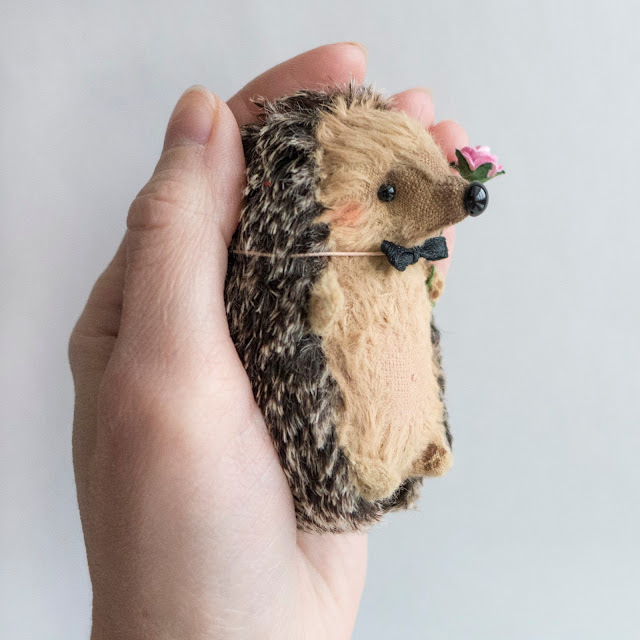 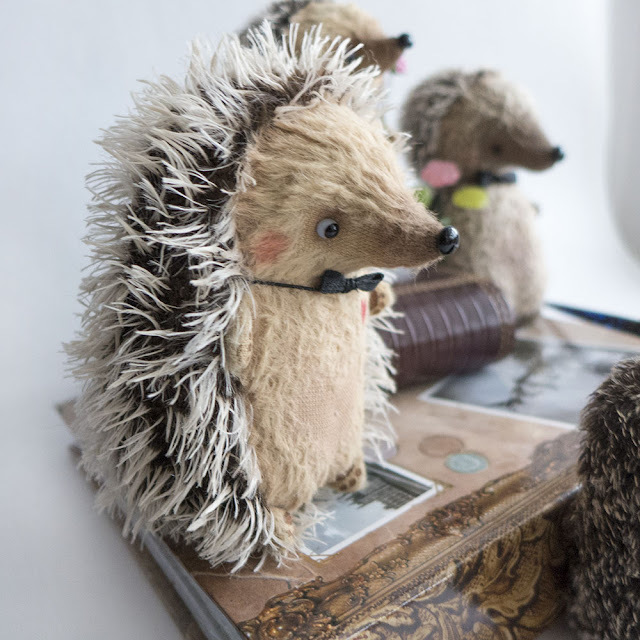 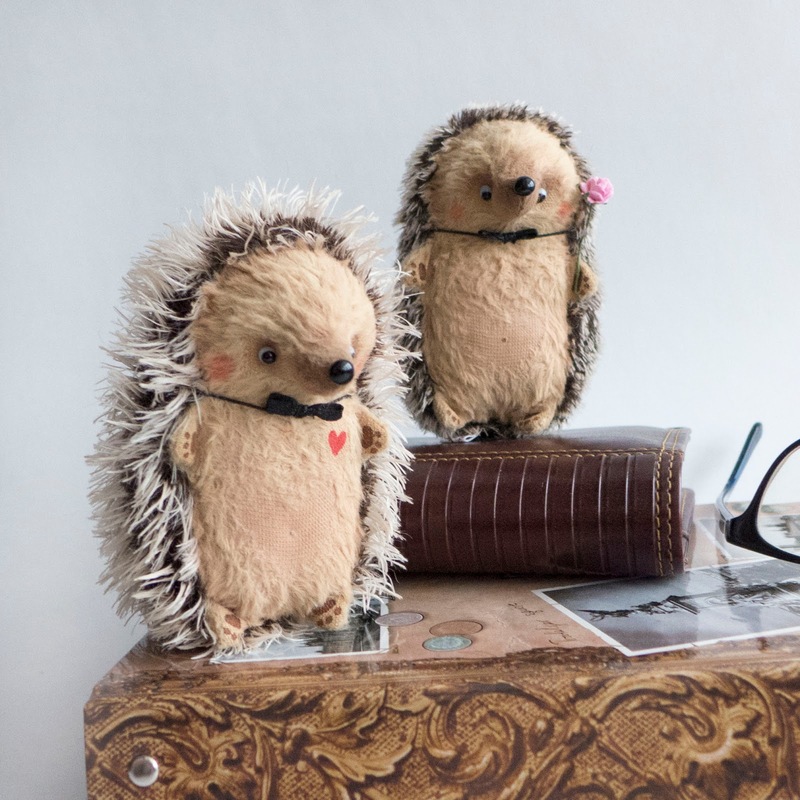 If you are lucky you will get the adopted hedgehog in such a cute hedgie bag. 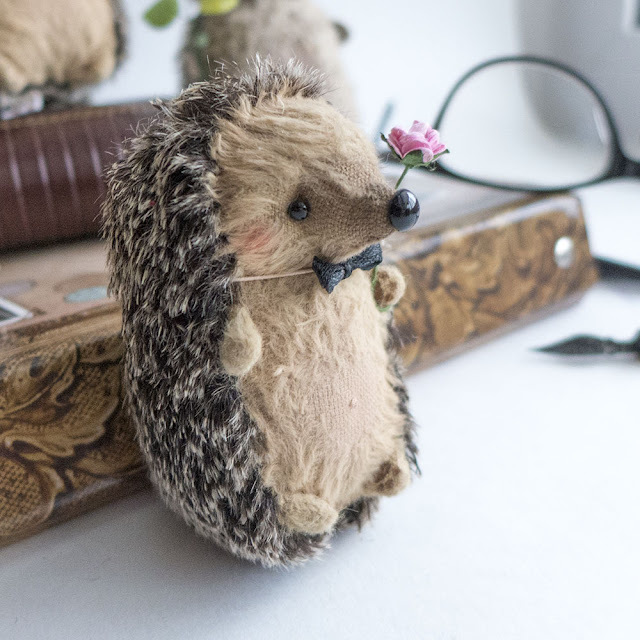 :) The thing is their number is limited but I love this idea very much so I think I will continue making these bags.